Specification: 1.2m, 1.5m, 1.8m, 2m, 2.5m. 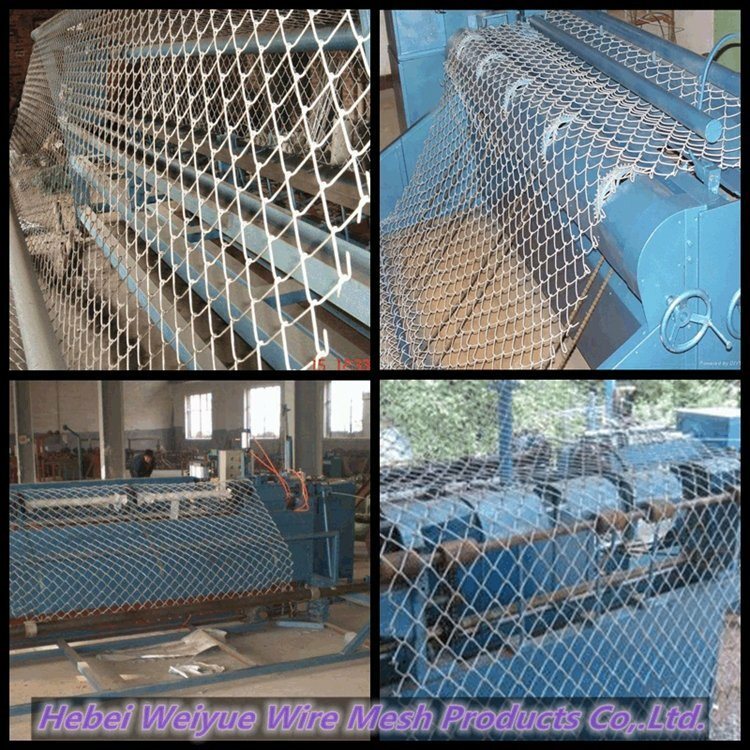 Chain wire fencing rollsÂ are manufactured using a variety of different wire types.Â Our chain wire mesh fencing, also known as cyclone wire fencing,it usuallyÂ made from 2.50mm standard galvanized wire or 3.15mm galvanized wire. 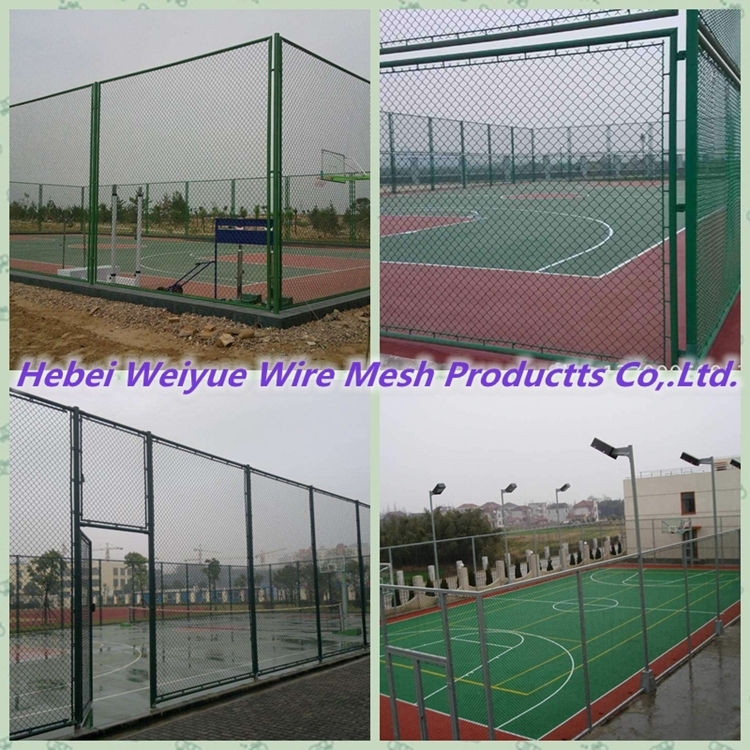 Â also known as cyclone wire fencing,we have over 28 years of producing experience of chain link fences in China. 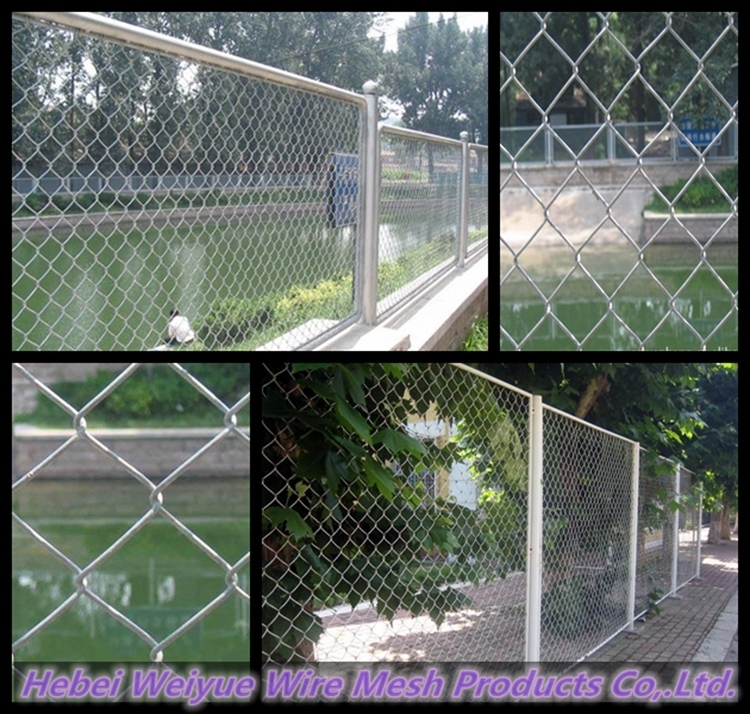 The high quality finish of your chain wire mesh fence with affordable price. 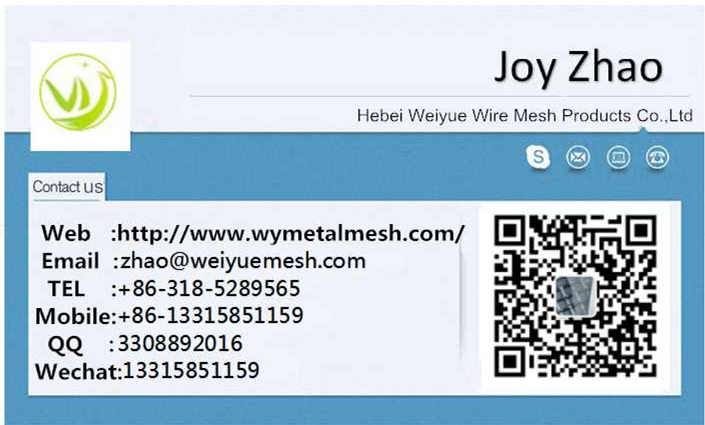 Low carbon steel wire, Galvanized steel wire, PVC coated steel wire, Aluminum alloy wire and Stainless steel wire. 1. 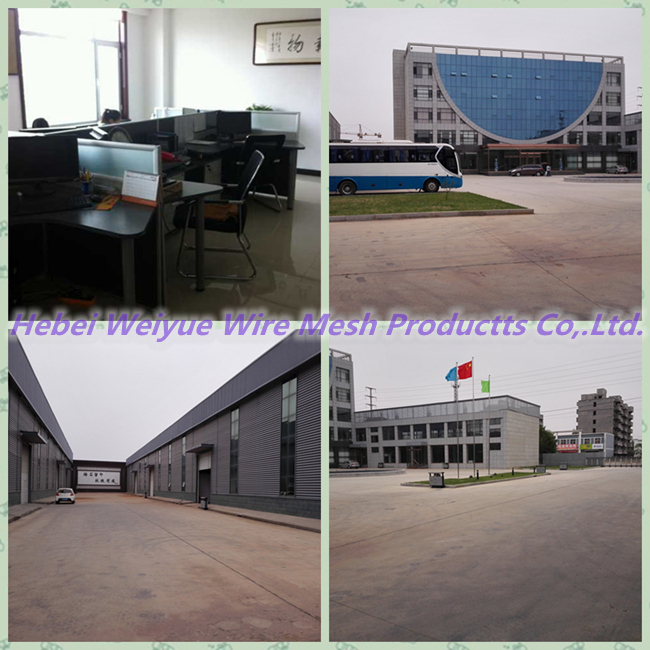 Black wire: just black wire, without any surface finish. 4) Pass the ISO9001 Certificate, high quality could make all clients rest assured. 6) Professional &Â Integrity, your faithful and long-term partner. Your enquiry and visit would be welcomed very much!